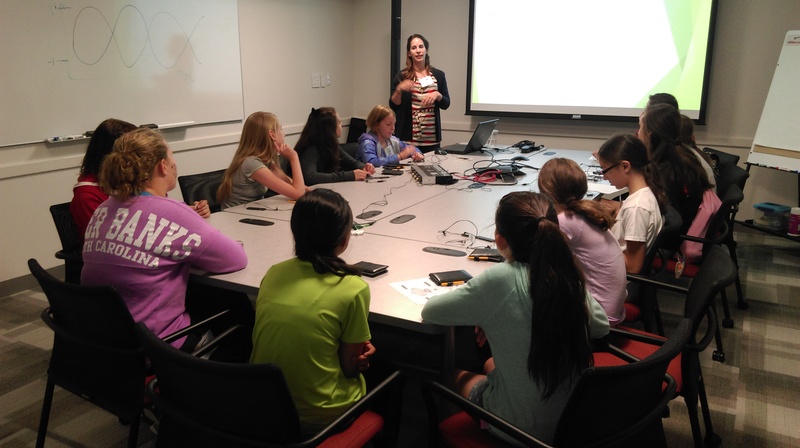 A summer residential program for girls who have an interest in learning more about science and engineering careers. Camp Reach exposes participants to science and engineering concepts through discovery workshops, field trips, and hands-on community service projects. The participants will experience full days in and around WPI’s campus, working with college students, professors, and others who devote two weeks to make the Camp Reach experience as meaningful as it can be. Topics for activities may include rehabilitation engineering, biomedical engineering, electrical engineering, forensic science, and more, as well as instilling self-esteem. Spend two weeks immersed in discovery and hands-on engineering to change the way the world works. 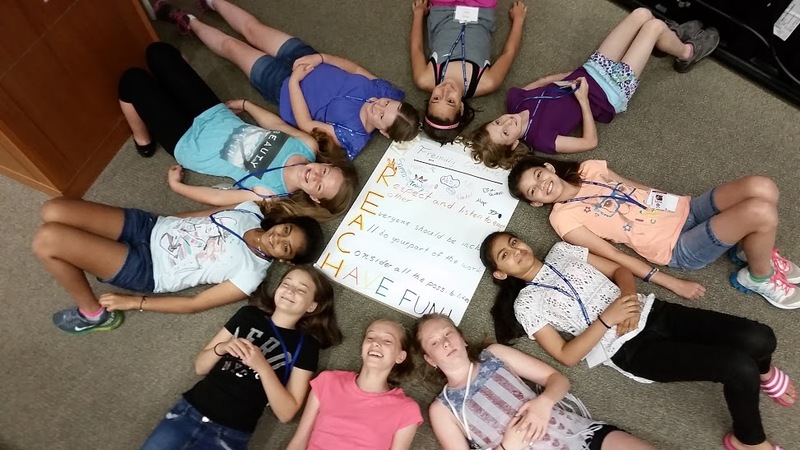 Presidential award winner, Camp Reach gives seventh grade girls an integrative and interesting experience each summer. I learned a lot about myself, not just STEM. With a solid cornerstone set by Camp Reach, I gained problem-solving skills and confidence to carry me anywhere…Now out of college, I am a mechanical engineer—and I continue to mentor women in engineering. I had no prior knowledge about engineering and knew very little about technology. Camp Reach does a phenomenal job mentoring young girls and exposing them to math, science, and engineering principles that are not typically taught in schools. One workshop that stands out in my mind taught us about the engineering design cycle, materials engineering, ergonomics… we made shoes! It was amazing for me to consider how much thought and work had gone into the design and construction of my sneaker. One thing that struck me deeply was the sheer drive, passion, and enthusiasm of every RA, TA, and professor at the camp. 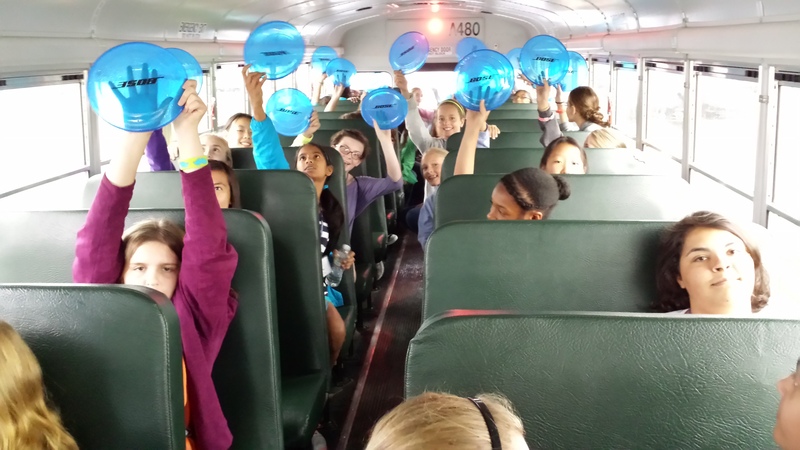 These strong, positive, and uplifting emotions were contagious, and helped establish a welcoming and rich learning environment.